Nearly half of online shoppers in Asia are dissatisfied with the experience, according to the latest UPS Pulse of the Online Shopper study. 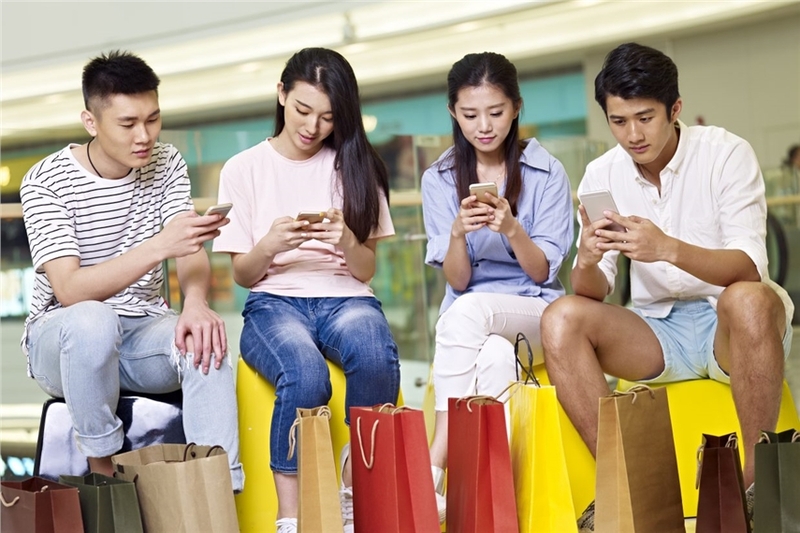 With negativity from 43 percent of Asian shoppers surveyed, they again emerged the least satisfied of shoppers internationally. The rate of 57 percent satisfaction was actually an improvement on 2015, but of only 11 points, demonstrating the slow pace of change in addressing customer satisfaction, says the study. It notes that free shipping is still critical as online shoppers in Asia pay for shipping on an average of only 15 percent of orders, the lowest percentage globally. To qualify for free shipping, 46 per cent of shoppers have added items to their cart. Moreover, about half of Asia online shoppers have abandoned a cart because of no delivery date being stipulated or delivery time being too long. The average delivery wait leading to cart abandonment was 11 days. Meanwhile, a convenient and transparent return policy increases sales and customer satisfaction, with 67 percent of shoppers in Asia indicating that free shipping on returns is important. In its sixth year, the study reveals enduring constants as well as emerging trends across China, Hong Kong and Japan. Two key categories are Movers and Emergers. Movers: Consumers in Asia have become increasingly comfortable with shopping on smartphones, choosing ship-to-store, and buying from international retailers and small businesses. In fact, smartphone purchases are becoming the norm with 77 percent of shoppers surveyed having placed orders by phone – the highest percentage globally – up from 55 percent in 2015. This compares with only 48 percent in the US. Ship-to-store is growing in popularity (with 37 percent of shoppers using it in the past year and 59 percent planning to use it even more this year). It can be a lucrative offering for retailers, says the report, as 60 percent of Asia shoppers who used ship-to-store in the past year made extra purchases while in store. This trend is even stronger in China at 74 percent. Promisingly, the research found that 55 percent of online shoppers in Asia are embracing international retailers. Among those, 49 percent ventured to overseas retailers because the brand or product was not available domestically, or the quality (39 percent) or price (38 percent) was better internationally. Hong Kong had most online shoppers buying internationally at 82 percent, followed by China at 64 percent. Meanwhile, only 21 percent of Japanese shoppers did so. Emergers: Alternate delivery locations are more popular in Asia than other regions, with 71 percent of online shoppers, particularly millennials and urban consumers, interested in shipping packages to these locations with extended hours for reduced fees. This preference has grown from 46 percent in 2015 to 59 percent of orders this year.